Come visit us and learn about our Jewish Enrichment Program for young students, ages 2 years 9 mos-Grade 1. 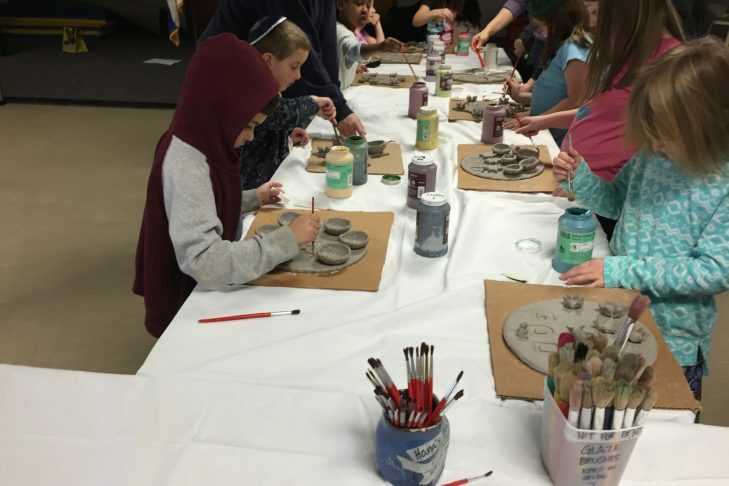 You are welcome to participate in our “Israel mini-tour,” run by our Hebrew School students while learning how your child can be part of our program. Visit our classrooms and meet with other parents, teachers and school director. No synagogue membership is required to join.